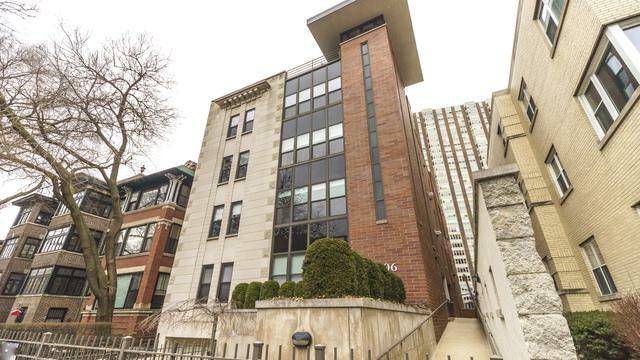 Unbeatable East Lakeview location only a short half block walk to the lakefront. 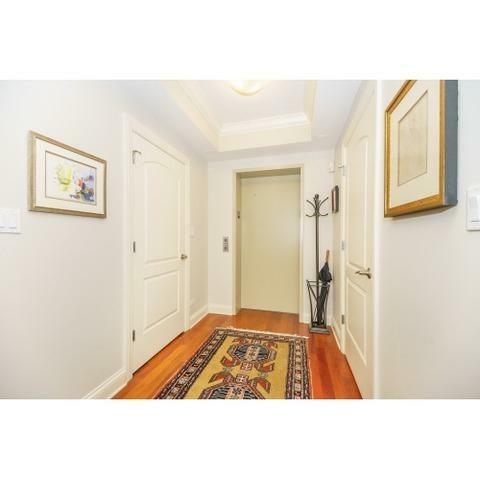 This enormous 3 bedroom 2.5 bathroom condominium is located in a boutique extra wide elevator building and includes 2 heated garage spaces. The kitchen is highlighted by shaker style cabinetry and includes ample storage and counter space. The master bathroom is incredibly spacious and includes a walk-in shower, separate deep soaking tub, and extra-long double vanity. 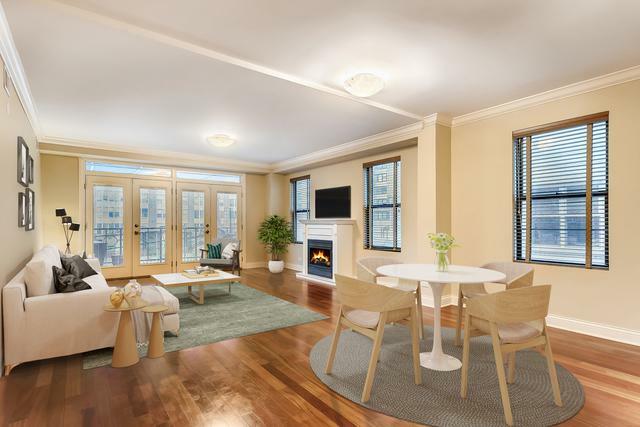 This home has private direct elevator access, a 10' wide balcony running the length of the property off the living room, a 34 x 12 private roof deck, a fireplace, full size laundry room, and dual side-by-side large walk-in closets in the master bedroom. 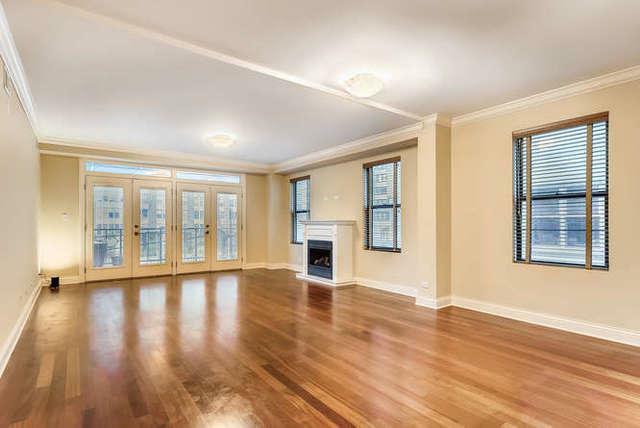 Direct access to the lakefront at the end of the block. Nettelhorst elementary. Location. Location. Location.